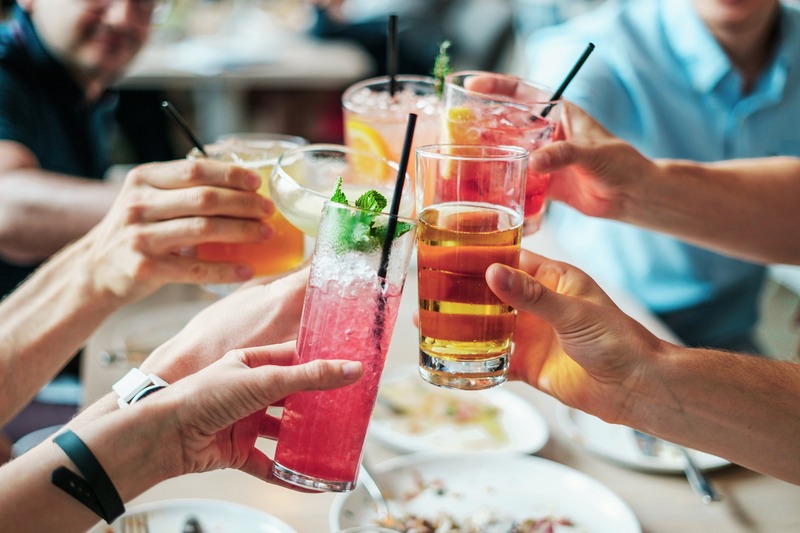 Whether you are in a mood to dance like nobody’s watching or savour your favourite cocktail, check out these incredible venues in Adelaide to spend a memorable evening.Have fun like a pro in no time! Located above one of the great live music institutions in Adelaide, the Rocket Bar & Rooftop is sure to offer you a relaxed hip experience. Featuring a fully functioning bar with seasonal cocktails, different kinds of local and international wine, this rooftop bar is the perfect venue to celebrate your private parties. Don’t forget to soak up the stunning views of the illuminated city as you savour your favourite cocktail. Located on Currie Street, Zhivago is a fascinating club decorated with comfy lounges, street art on the walls and a huge bar. From music ranging from old-school hip-hop to Taylor Swift, this fascinating place provides better entertainment options to make your evening unforgettable. Food lovers looking for an entertaining way to spend an evening in Adelaide should not miss the chance to eat their way through ‘Distill’. Situated on the Rundle Street, it serves as the perfect post clubbing dinner haunt for locals as well as tourists. If you’re residing at one of the many apartment hotels in Adelaide the likes of Oaks Embassy, you should head over to this place to spend an incredible evening since it’s just an 8-minute drive to ‘Distill’. An ideal spot for those who really want to hit the dance floor! Electronic and dance music are all the rage in this spot as revellers include not only the fashionably young and restless in Adelaide but also expats and visitors. 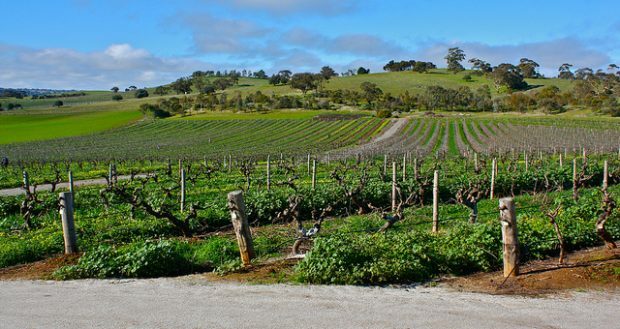 Situated northeast of Adelaide’s business centre is the Barossa Valley, a beautiful landscape formed by the North Para River, renowned across the world for producing some of her finest wines. The wine industry of Barossa Valley is mostly due to the influence of German settlers that arrived after escaping persecution in Silesia sometime around 1841. The settlers initially tried growing a variety of crops but discovered the conditions are best suited for the production of grapes. The earliest wine that was produced here was Riesling, a German grape-based concoction that was very ripe and would easily turn a brownish colour. This led to the development of fortified wines by combining this with brandy. In the 20th century focus shifted towards more refined wines such as Cabernet Sauvignon. This is the wine zone that covers the Barossa Valley, the Eden Valley and more. This particular zone is the oldest place of wine production in Australia and is famed throughout the world for its full-bodied Shiraz. Some of the world’s most famous and renowned wines are found here, such as Jacobs Creek and Charles Melton Wines. If you’re a wine enthusiast and you find yourself staying in accommodation Adelaide CBD has to offer such as Oaks Embassy, then be sure to sample the wines of Barossa Valley. South Australia’s capital city, Adelaide is considered to be the fifth most popular cities in Australia. Over the years, Adelaide has been transformed from a sleepy quiet city, to a lively and modern city featuring world class art and music that attracts tourists from around the world to discover its various tourist attractions. In Adelaide, holiday apartments are easy to find, with properties such as Oaks Embassy being quite popular with tourists who visit the city. The city is also family friendly, with loads of activities that will keep your entire family entertained and happy, from the Adelaide Zoo, the South Australian Museum, the Botanic Gardens and parks and other attractions. The bar scene in the city is a thriving body of loud laughter, happy crowds and flowing alcohol mixed with vibrant colours and exquisite decor. As glamourous as the night life is, the restaurant scene in the city is as popular. Restaurants such as the South African themed Africola, Magill Estate, and Orana and popular eateries such as Jamie Oliver have also opened restaurants here. As the climate is warm and usually always boasts of bright blue skies, the beach which is located approximately 30 minutes from the main city attracts residents aswell as tourists who are in search of some sunny weather by the beach! Some of the popular beaches to visit are Glenelg and the Fleurieu Peninsula. The city is also known to host one of the best festivals in the world such as the Adelaide Festival, WOMADelaide and the Adelaide Fringe, which is a celebration of world class entertainment and arts and music. The festival also features theatrical, dance, music and visual art performances. During this festival, there are more than 900 events taking place in various warehouses, parks, laneways, galleries, etc.